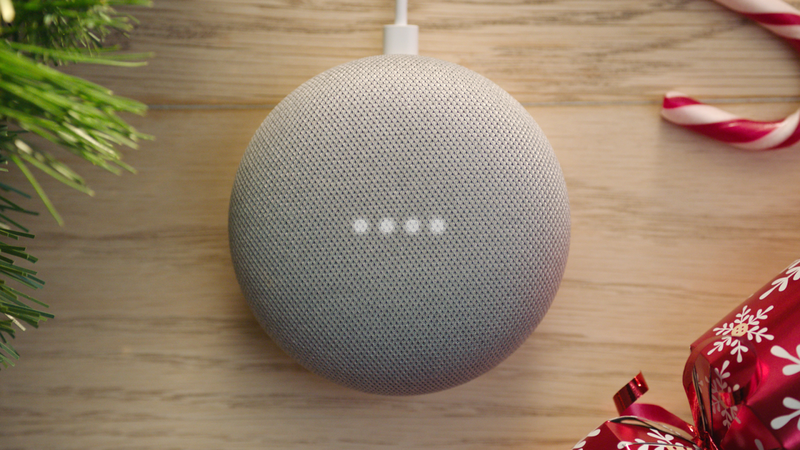 Google Home had a huge holiday season in 2017. Whether you were cooking, casting or caroling, it gave you a helping hand, turning on the Christmas tree lights – and filling many, many stockings. In fact, the number of Aussies regularly using Google Home and Google Home Mini nearly tripled in the month of December. And around the world, we sold more than one Google Home device per second since Google Home Mini started shipping in October. Since we first introduced you to the Google Assistant on Google Home in 2017, we’ve added loads of features and apps. One of the most popular features is broadcast; where it hopefully helped you gather the family for holiday fun. If you haven’t used it yet, it’s simple to use. Just say “Ok Google, broadcast sausage sangas are served!” to round up the family for a BBQ. Another popular one is step-by-step recipes, which give you voice-activated cooking instructions so you can free up your hands, lessen the mess and stay focused on making that perfect pavlova. Everyone was excited about the first ever true blue Aussie smart speaker, and we’ve kept that spirit alive with Google Assistant features across a range of local brands and services across news, entertainment, banking, retail, transportation and more. You can catch the latest headlines with leading Aussie news publications, follow the footy with AFL (by Telstra), play Triple J via TuneIn, binge watch Aussie shows on Stan, plan a night out with Concrete Playground and more. All in all, today there are more than a million Actions that your Assistant can help you do. Actions including everything from first party features to third party features — all the ways your Assistant can help. Plus, the Assistant can also help you control more than 1,500 compatible smart home devices from over 225 brands. With these integrations, millions of new smart home devices are being connected to the Assistant every month, so you can stay in control, whether you want to cool down the house or make sure you locked the back door. We’ve sold tens of millions of all our Google devices for the home over the last year around the world, and look forward to bringing hands-free help to even more Aussie households in 2018. Whether you are planning your commute, kneading dough or chilling out after a long day, Google Home is here to help you make the most of the new year.